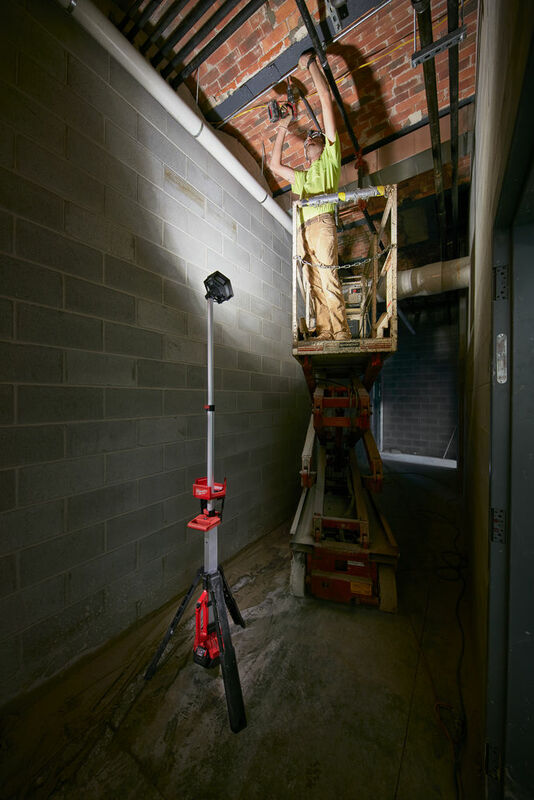 The Milwaukee M18SAL-0 Rocket LED Tower Light boasts TRUEVIEW high definition lighting. 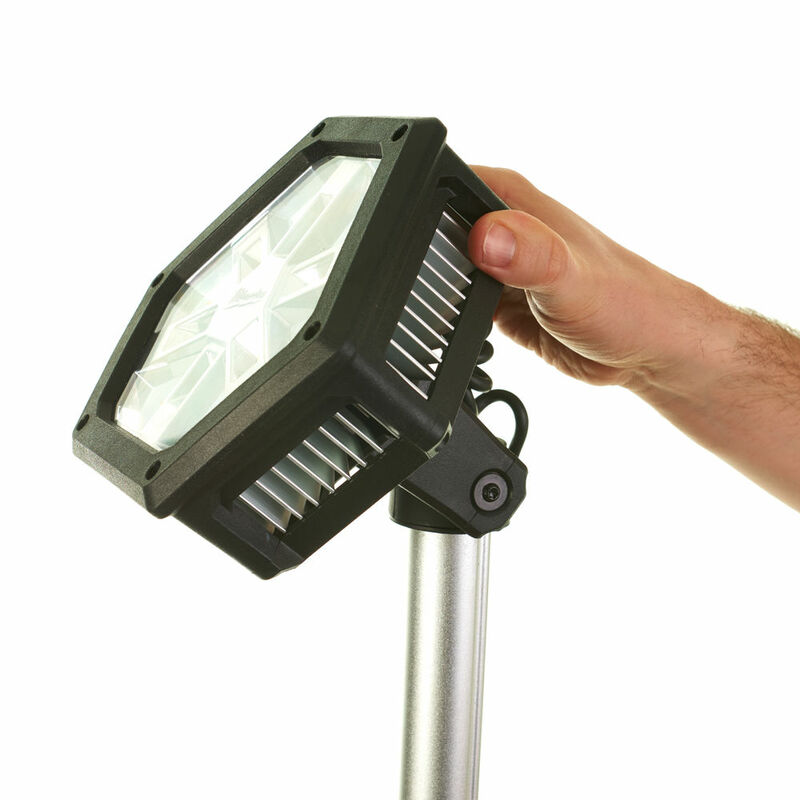 With twelve high performance LEDs providing 2000 Lumens on high light output which is brighter than 250 Watt halogen. 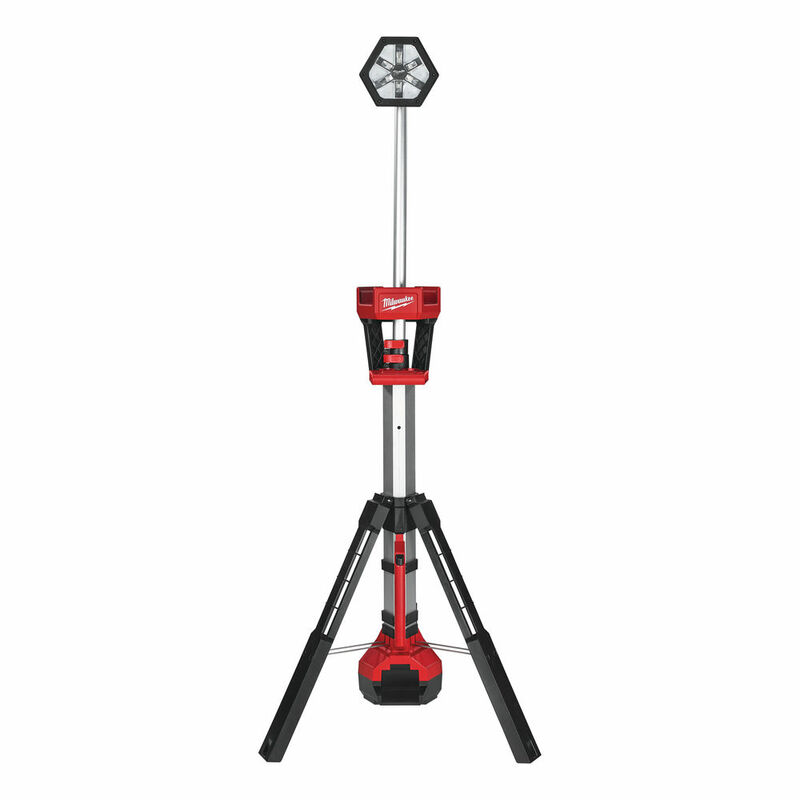 The LED Tower has three light output settings and a strobe. 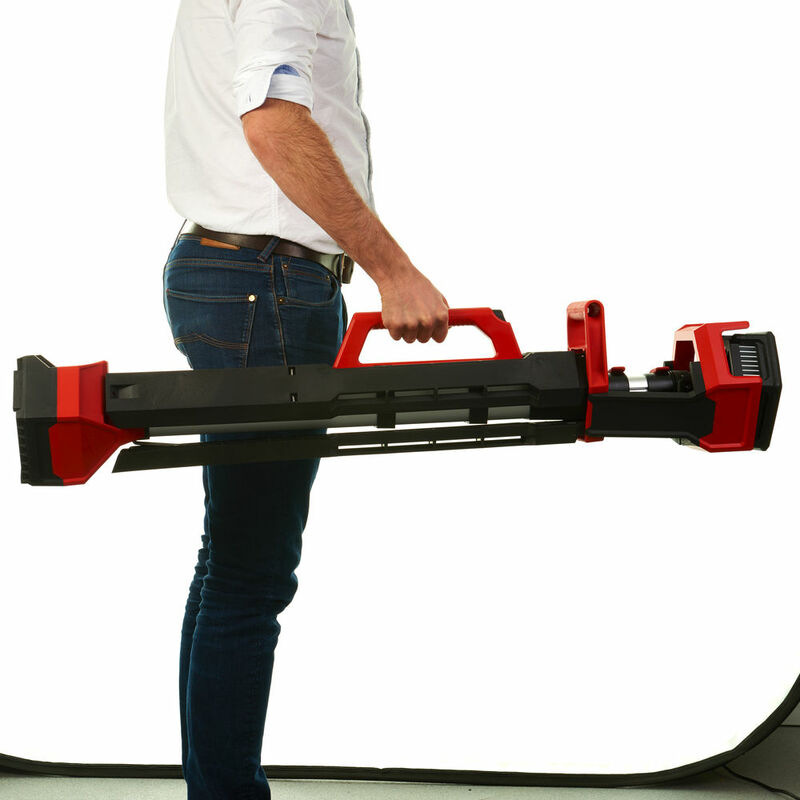 sold without battery or charger in a cardboard carton.